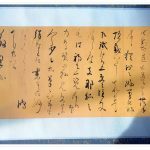 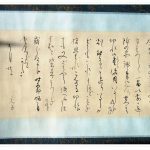 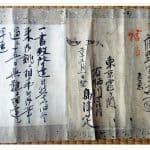 藤野 純一 1983年生まれ ５才の時より近所の書道教室で習い始め、小・中学は饗庭掃雲先生、高校は高島高校書道部に入り西川桂邨先生に師事する。 大学は佛教大学書道専攻コースを選択し教授の長尾秀則先生、講師の西野象山先生、原田幹久先生、赤江華城先生にそれぞれ楷・行・草・篆・隷書・仮名・近代詩文について習う。 大学卒業後は３年間広島県安芸郡熊野町で筆作りの修業に励む。３年間の修業を経て、滋賀県高島市に戻り父・15代目雲平の下巻筆作りに取り組む。 Fujino Junichi (藤野 純一) began the study of calligraphy at the age of 5 and reached the Master Calligrapher level whilst in high school. 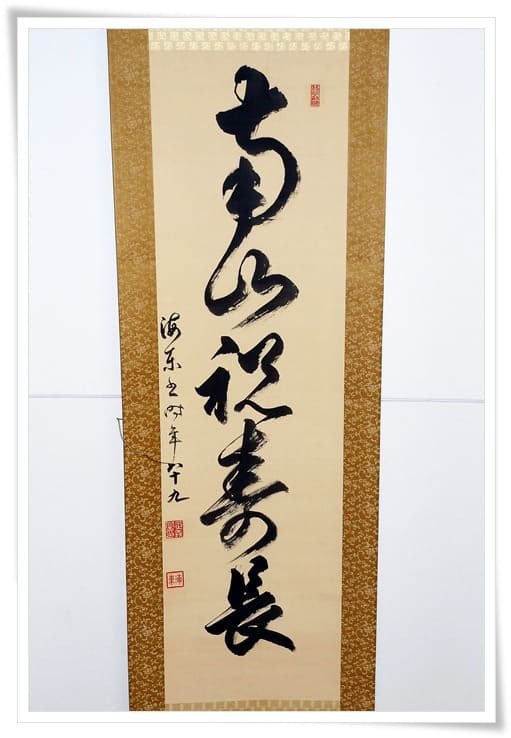 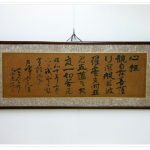 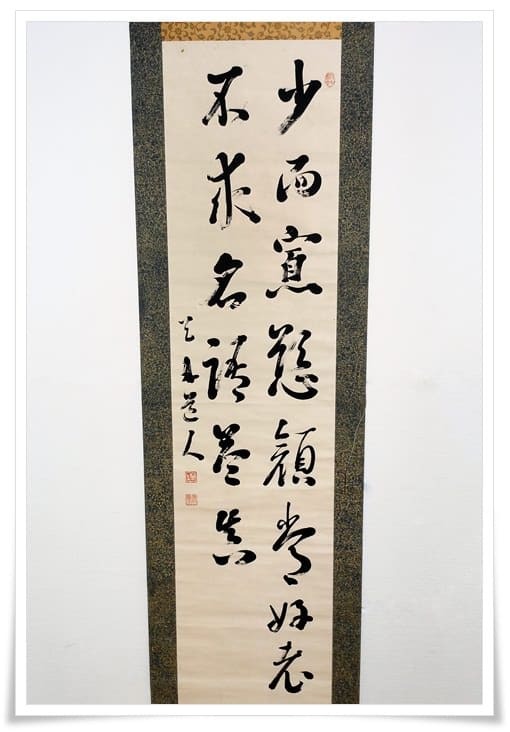 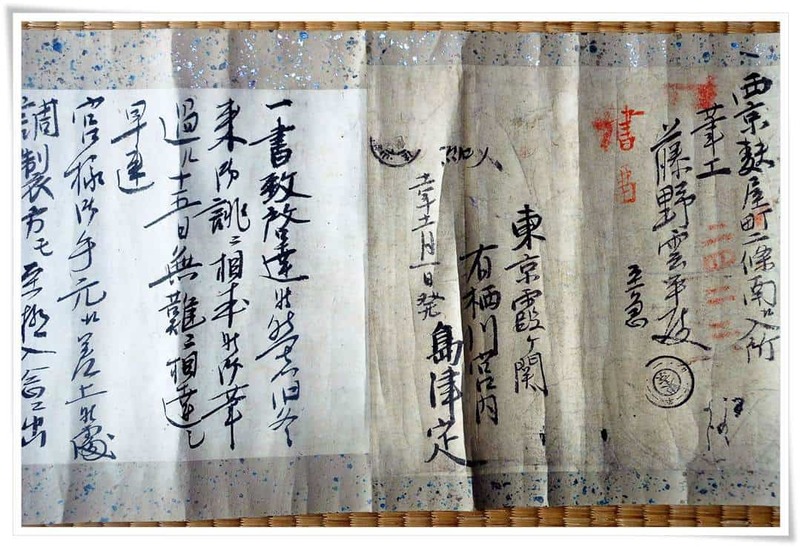 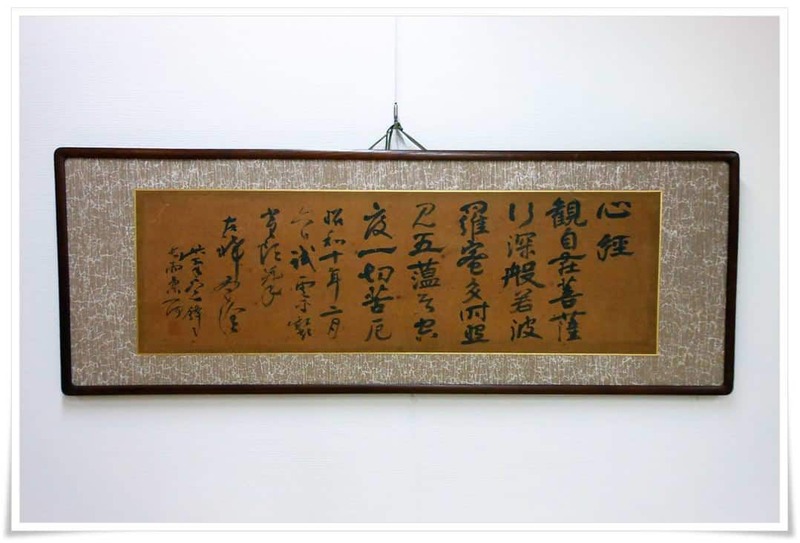 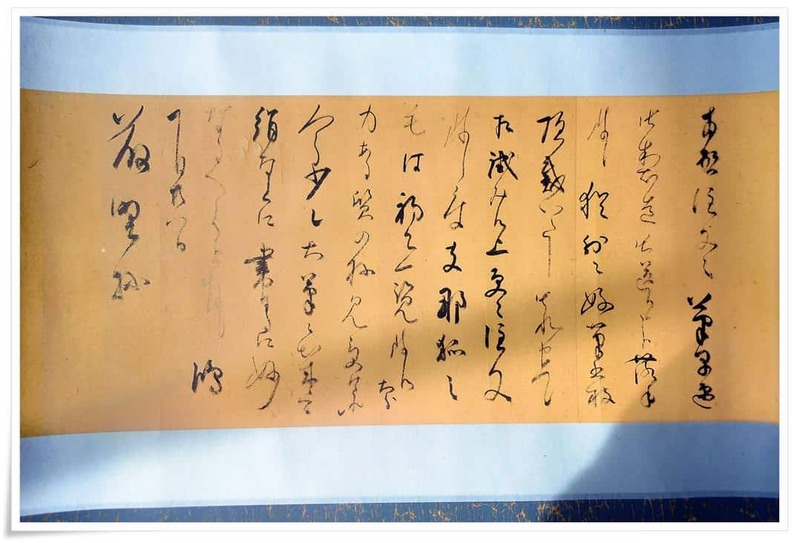 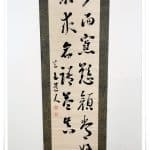 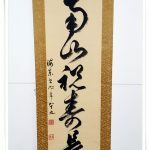 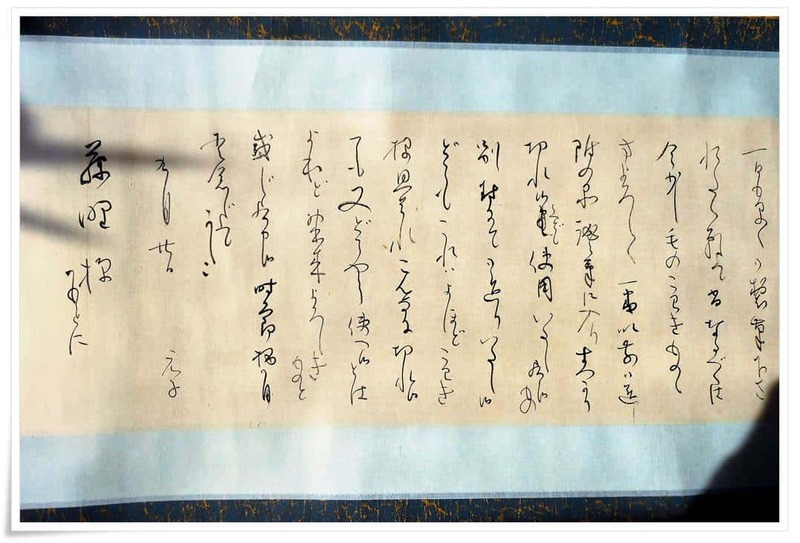 Continuing his studies at Buddhist University where he chose calligraphy as his major, he deepened his knowledge of the five core calligraphy scripts and modern poetry under such Masters as Professor Nagao Hidenori (長尾秀則先生), lecturers Nishino Shōzan (西野象山先生), and Harada Kankyū (原田幹久先生), among others. 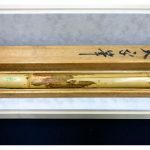 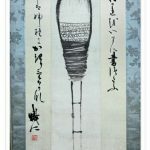 Three years after graduating from the university he began studies in the art of brush making in Hiroshima. 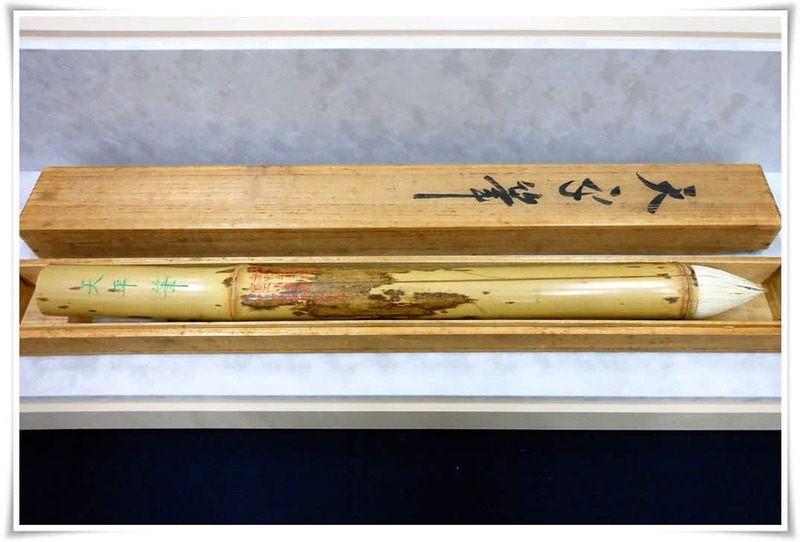 Three years later he returned to Shiga prefecture to Hankeidou Workshop (攀桂堂), and, under his father, the 15th Generation Unpei (十五世雲平), he begun the journey of crafting traditional Japanese maki fude (巻筆).